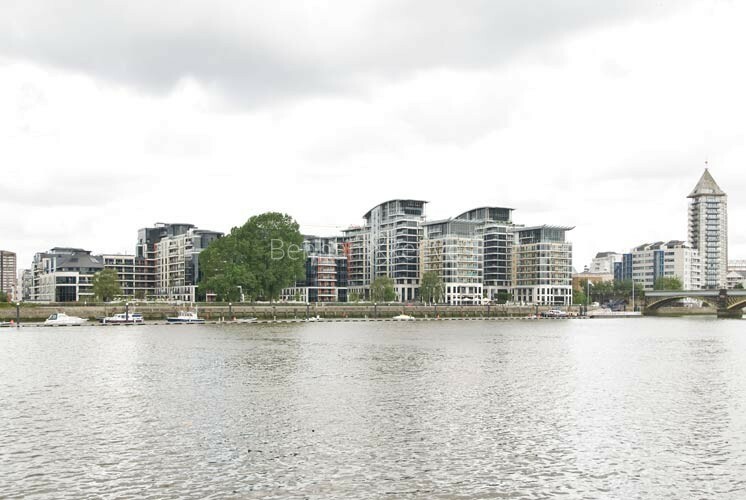 Imperial Wharf lies between two of London's most exclusive residential areas, Fulham and Chelsea. 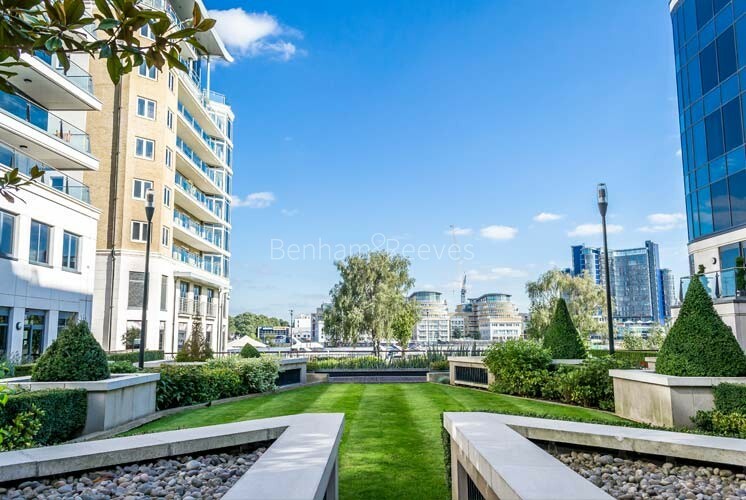 Set in 10 acres of parkland, with stunning riverside views, this award winning development has to be one of London's most sought after addresses. 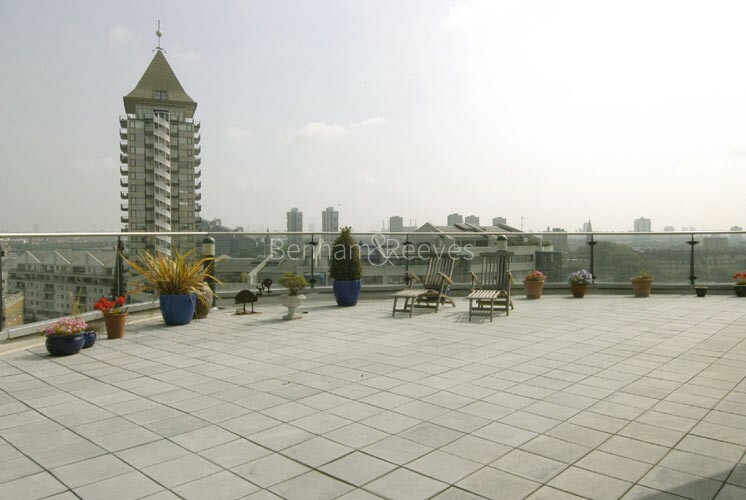 It's situated in a peaceful location on the North bank of the Thames, adjacent to the famous Chelsea Harbour development - and yet the stylish boutiques, restaurants and cafes of the Kings Road are only a short walk away. 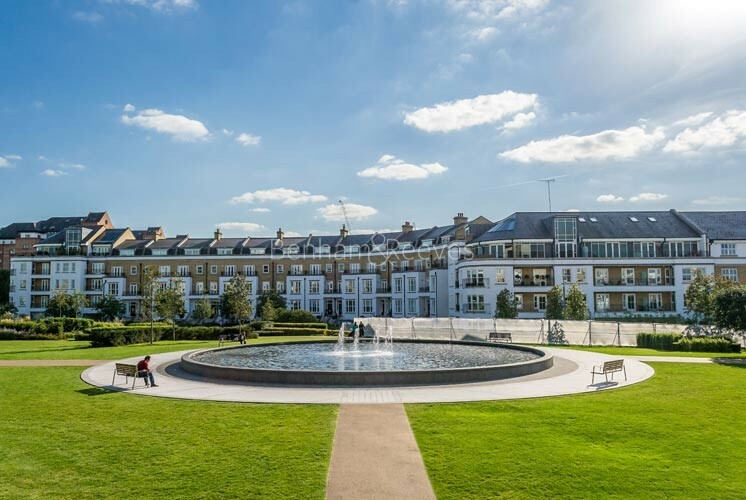 A tree-lined, Mediterranean style boulevard lies at the heart of Imperial Wharf, and is brimming with shops, bars and fine restaurants such as Me Love Sushi, Wimbledon Wine Cellar and Saran Rom. You'll also find regular events taking place such as the Imperial Wharf Annual Jazz Festival. Other facilities include the Karen Hardy Dance Studios, Jury's Inn Chelsea Hotel, Gambado indoor children's play centre and the Bright Horizons childcare centre. 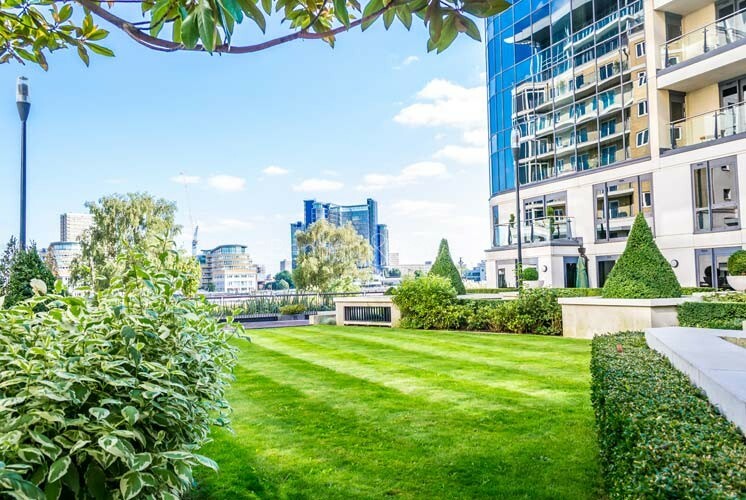 When it comes to shopping you're spoilt for choice, with Knightsbridge, Kensington and Sloane Square nearby while the Westfield Shopping Centre is only a few tube stops away. And sports fans will appreciate being close to two Premiership football clubs - Chelsea Football Club and Fulham Football Club. 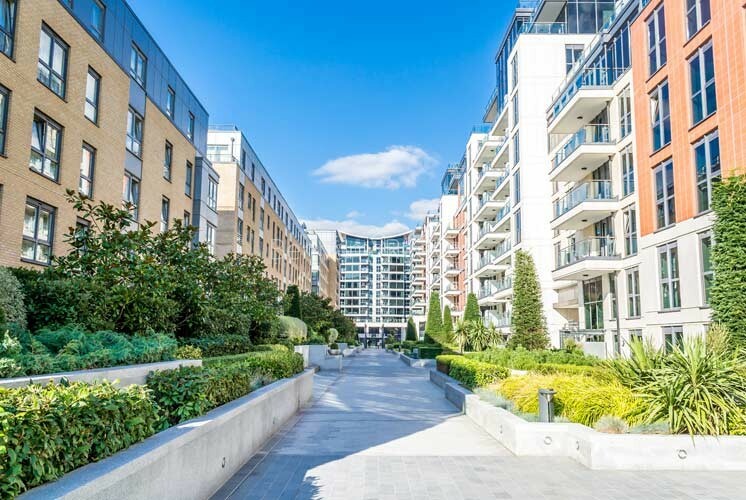 Imperial Wharf has excellent transport links, including the new Imperial Wharf overground railway station which provides links to the London Underground via West Brompton on the District Line - the West End is only half an hour away. 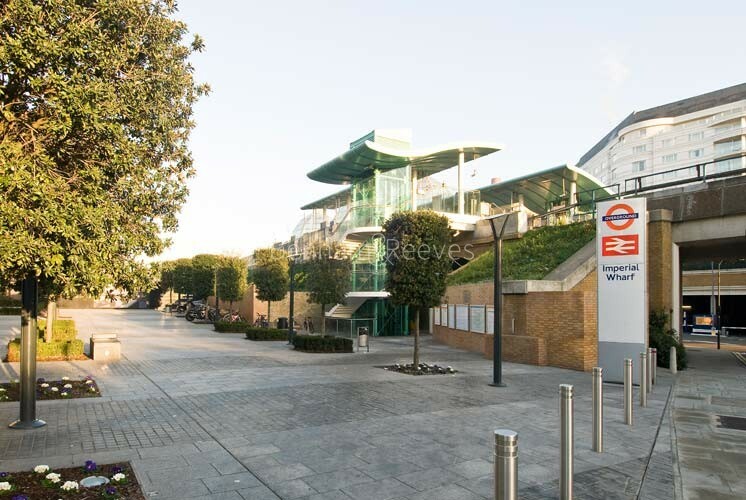 The new station also offers easy access to Clapham Junction, Waterloo and Victoria railway stations. There's also a river taxi service which will take you from Chelsea Harbour to the City.